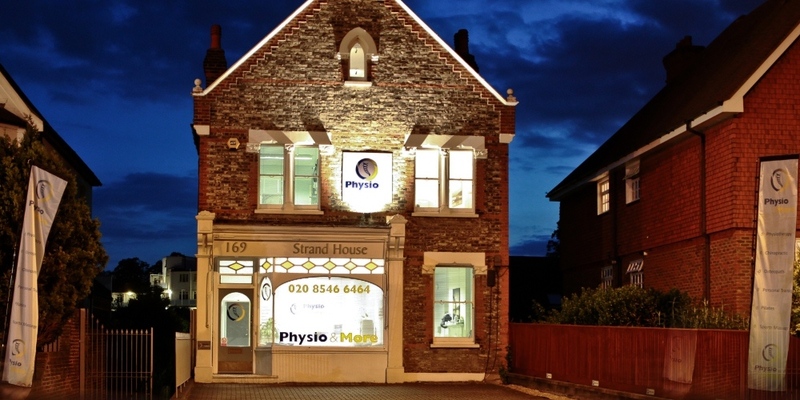 Welcome to Physio & More for Physiotherapy Kingston upon Thames. Our private Physio Clinic is located conveniently at 169 Richmond Road, Kingston, Surrey KT2 5DA and is within walking distance of Kingston railway station. Due to our convenient location and accessibility we help people from all over Surrey. Our Physiotherapy clinic opened its doors in 2010 and since then we have been treating the local residents of Kingston and the surrounding areas who suffer from aches, pains and injuries. Are you injured or in pain? 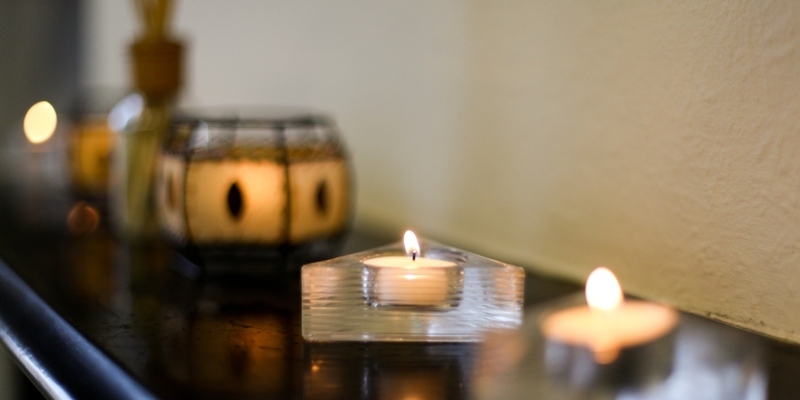 Contact our clinic today to make an appointment or to find out more information on our range of therapies available. Why Choose Physio & More? We wanted to offer our patients a multitude of therapies based on their individual requirements and needs. Physiotherapy is one of our most popular and sought after services but we also offer chiropractic, osteopathy and massage therapy. If you require further information on any of our health services please contact the clinic directly on 020 8546 6464 for assistance. Are you in pain, do you need to see a physio today? Do you want to see a chartered physiotherapist in Kingston upon Thames? Our physio Kingston team have been checked and vetted to ensure we only offer the very best in physiotherapy and clinical care to each of our patients. You can find details at the Chartered Society of Physiotherapy. Physio Kingston For Sports Injuries or Post Surgery – We Can Help! Meet our chiropractor Stavros Santis he joined Physio & More in 2015 after graduating from the Welsh Institute of Chiropractic. Originally from Enfield in London he got in to chiropractic after being a back pain sufferer himself during his teenage years. His swift recovery was thanks to effective chiropractic treatment and he now dedicates his life to helping others who like him who suffer from back pain, sciatica, neck pain, trapped nerves, aches and pains. If you’re looking for a chiropractor in Kingston who can help you out of pain then read more about Stavros on his team page here. 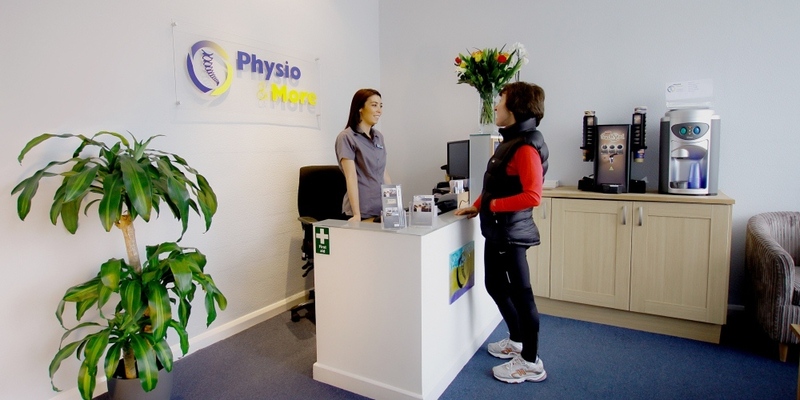 The team at Physio & More share a passionate belief in the importance of health and wellbeing and a commitment to providing exceptional standards of service for clients. We bring together every discipline of specialist practitioner who works with muscular or skeletal injury in the clinic in a way that is unique. They work together to find the right solution to treat you and to see that you get the improvements you need to regain your normal functions or if you want to, we’ll work with you to improve on how things were before. 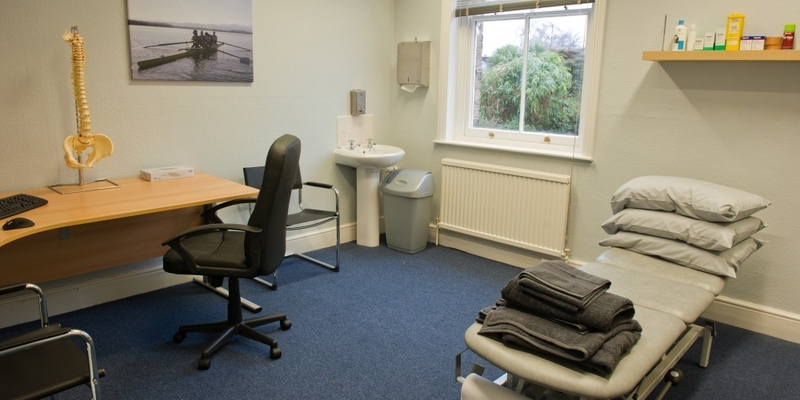 Our treatment rooms are private, comfortable and well equipped. 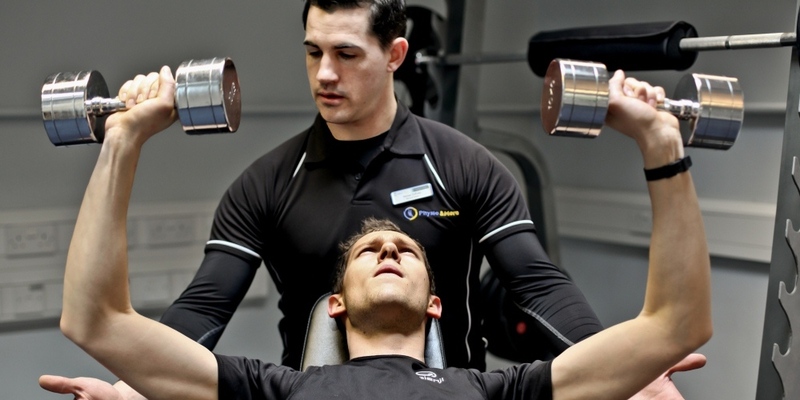 We have an onsite gym and exercise studio, all waiting for you. Whether you need to get back on your feet following major injury, improve your overall state of well-being or anything in between, we are here to help and will be delighted to show you what we can offer. We are affiliated with world class consultants and sports medicine doctors who share our vision of fast effective healthcare management and treatment and they are available to you. Please read more about the service which interests you by clicking on the Services tab above. Meet our physiotherapy, osteopathy, chiropractic, sports massage and pilates team in Kingston We’re based in Kingston upon Thames and we can help you find your way to Physio & More whether you are walking, driving or taking public transport. We are on Richmond Road, the main road between Kingston and Ham just opposite the Shell Garage with excellent public transport links and free parking on our forecourt with additional free parking available close by. New Malden, Hampton, Hampton Wick, Hampton Hill, Norbiton, Raynes Park, Ham, Petersham, Richmond, Twickenham, Teddington, Claygate, Esher, East Molesey, West Moseley, Sunbury, Chertsey, Weybridge, Thames Ditton, Surbiton, Tolworth, Chessington, Oxshott, Epsom, Cheam, Sutton, Walton, Cobham, Leatherhead, Worcester Park, Sheen, Long Ditton. I give these guys five stars every time; they and the whole team are great.